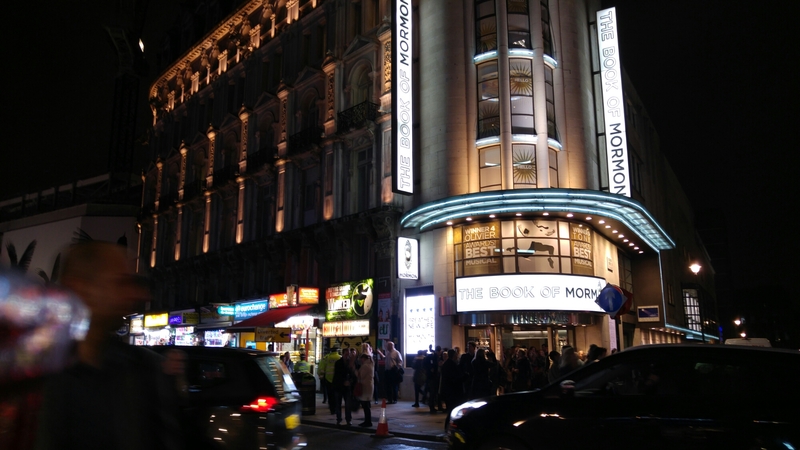 16/10/15 – Book of Mormon date night! Friday night date night! I went to see the Book of Mormon a couple years ago with a friend and enjoyed it so much I decided that Nic needed to see it too! I’d recommend anyone to go see it, it’s a fantastic show, always so impressive and hilarious. Happy Friday everyone, hope you all have a lush start to your weekend! 15/10/15 – Come Dine with Steph!